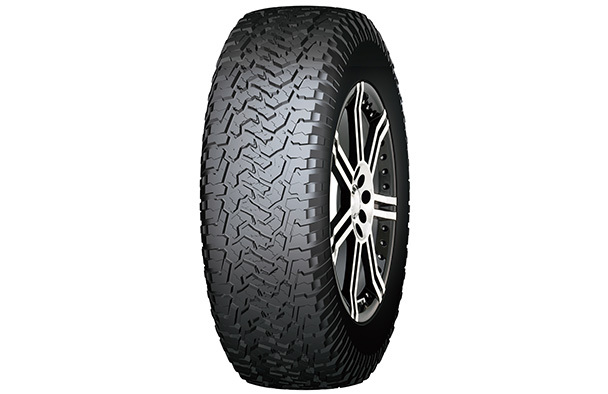 1.Asymmetric tread design providesexcellent riding stability and precise handling on wet roads. 2.4 circumferential grooves ensures excellent water evacuationandminimizes the risk of aquaplaning at high speed. 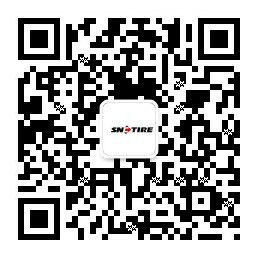 3.Various sipings and lateral grooves efficiently reduce the riding noise. 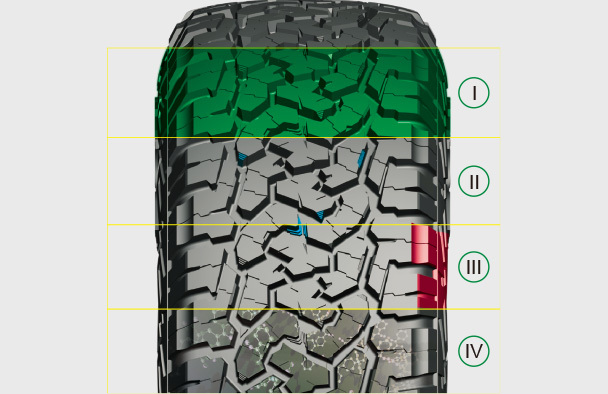 4.Silica tread compoundreduces the rolling resistance and providesbetter grip performance.